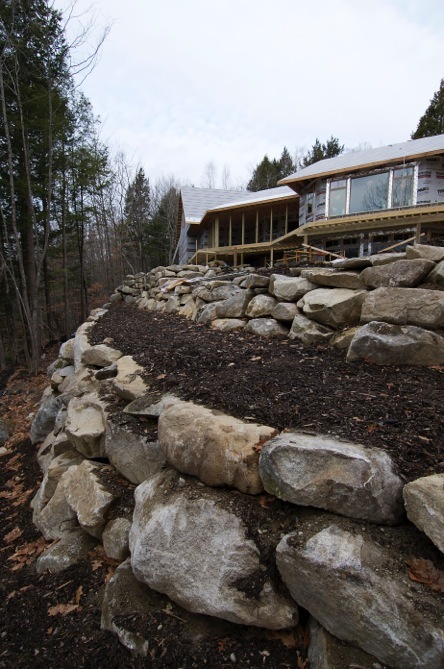 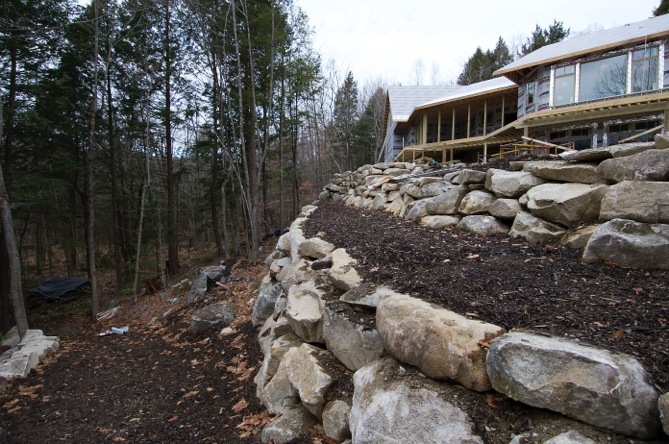 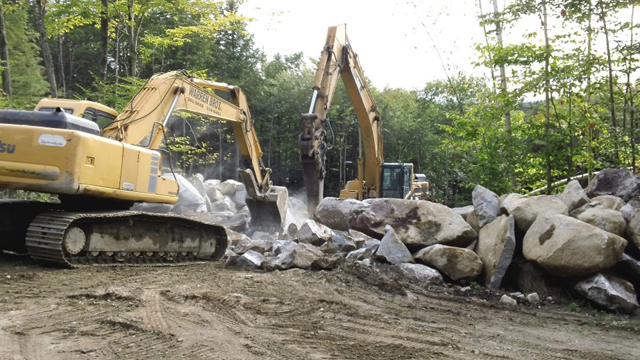 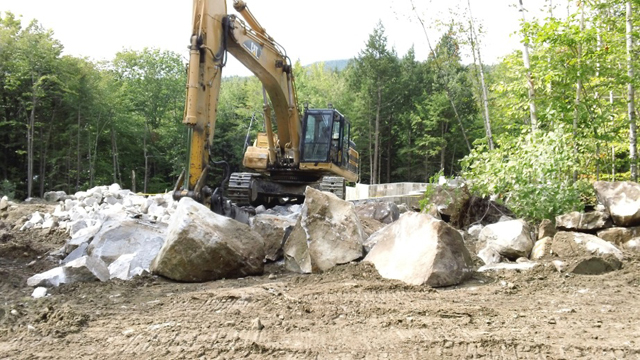 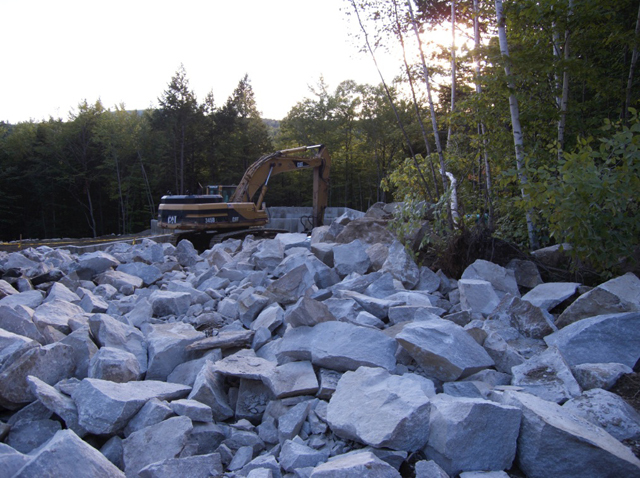 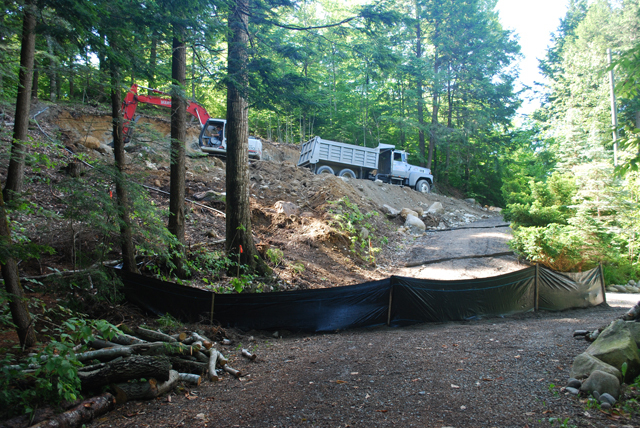 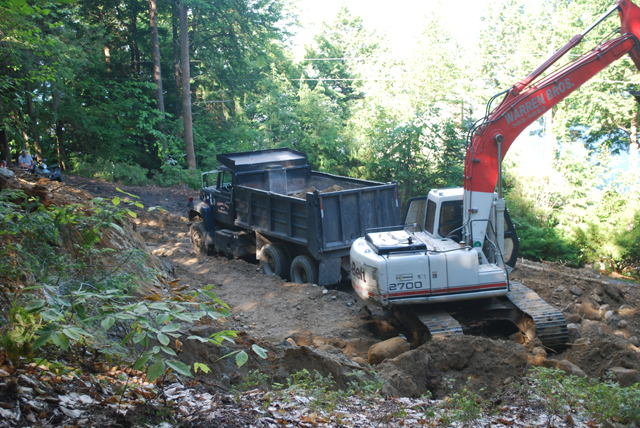 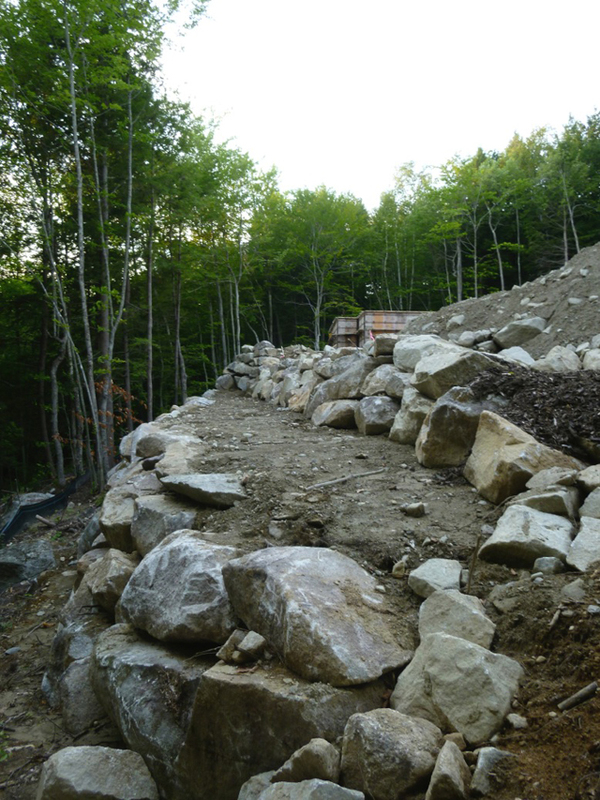 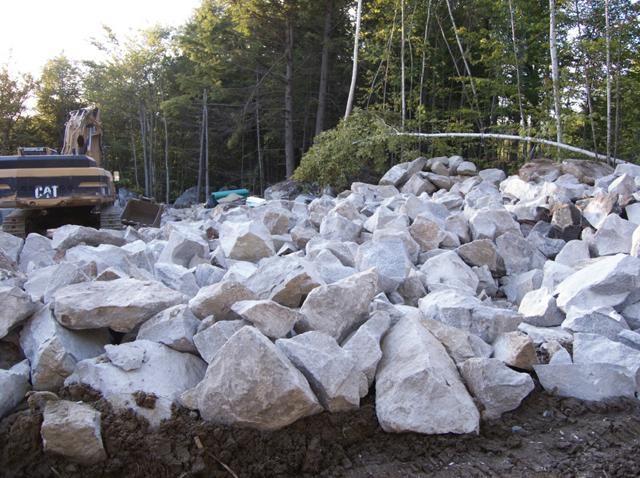 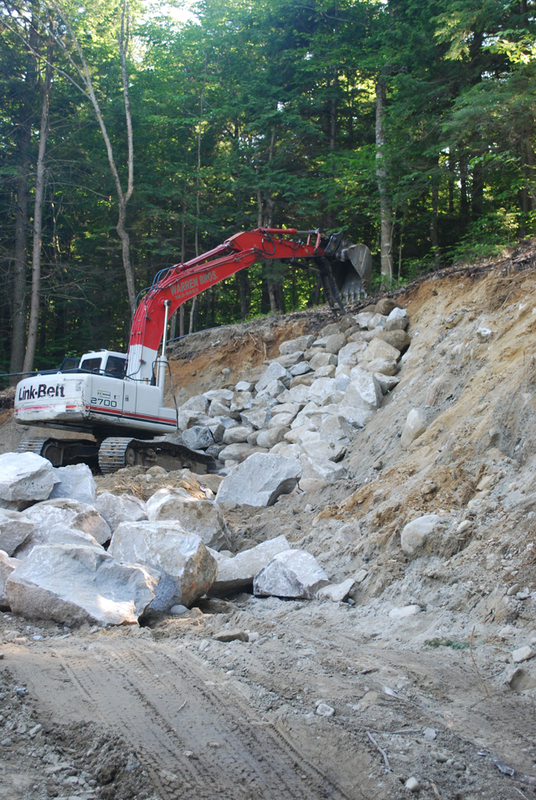 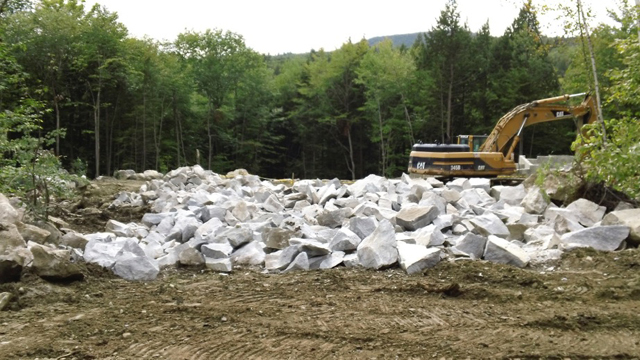 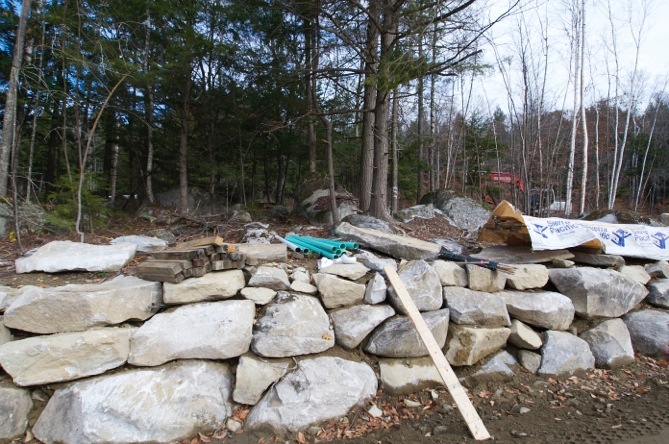 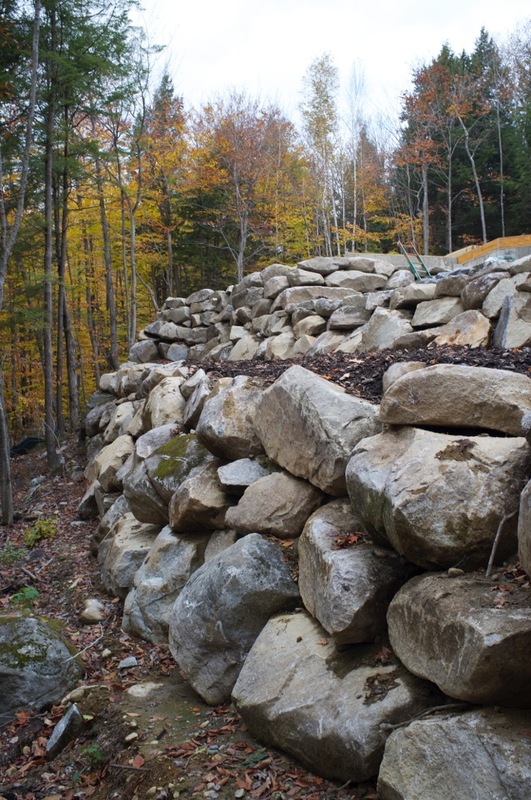 Terry and Travis Warren are earthwork contractors located in Smithfield, Maine. 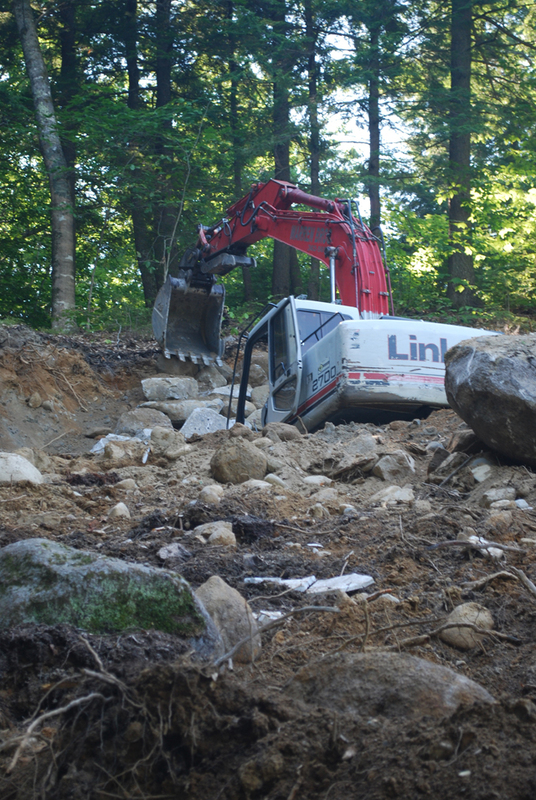 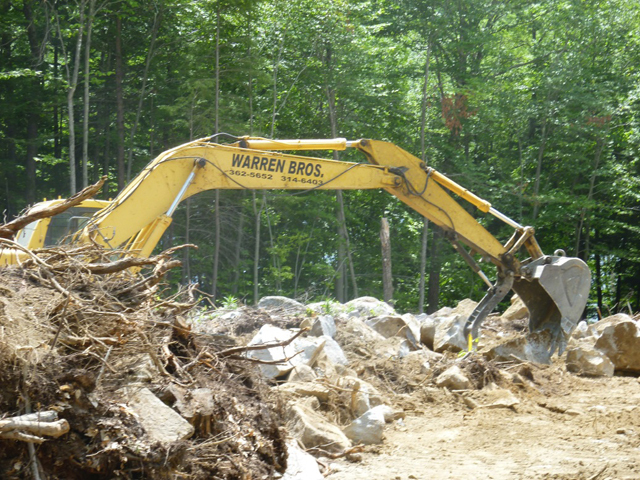 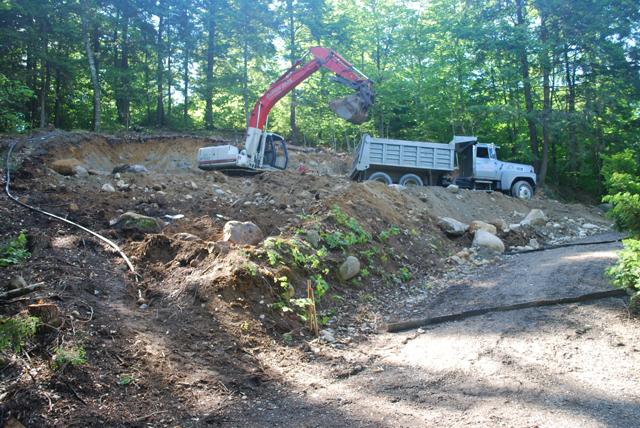 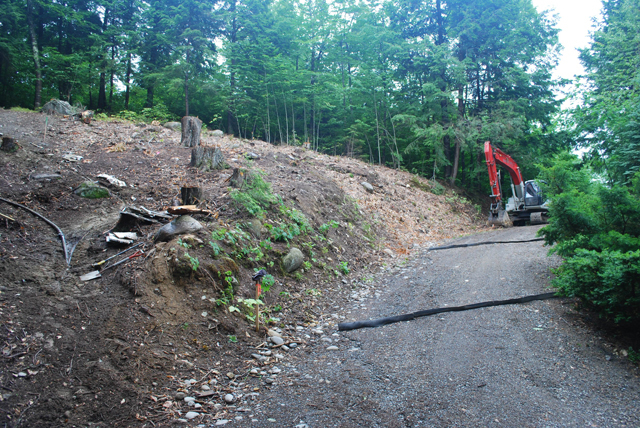 Their specialties are building site preparation, septic system installations, camp road maintenance and land clearing. 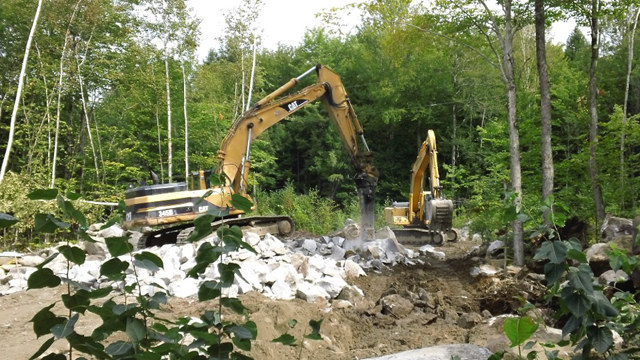 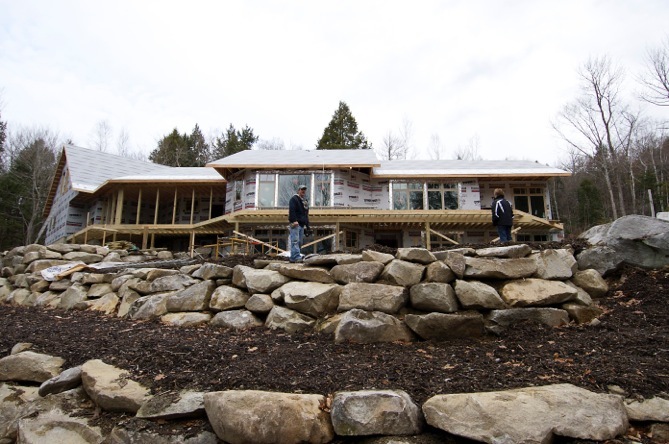 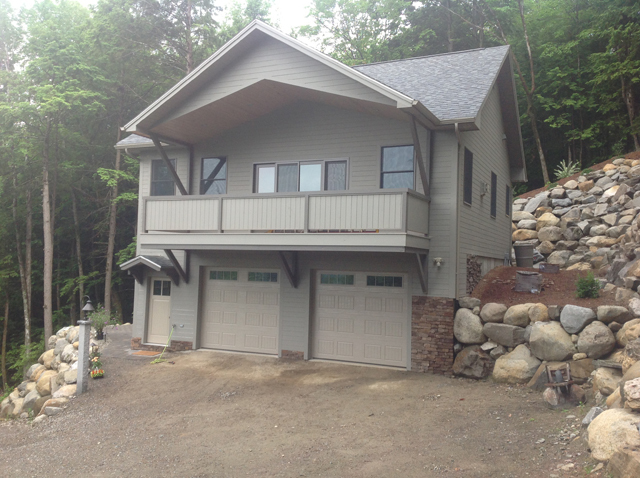 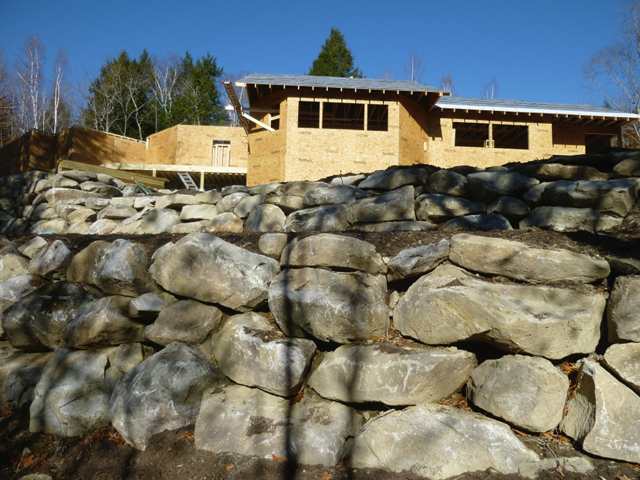 See photos below of their recent projects in Central Maine.